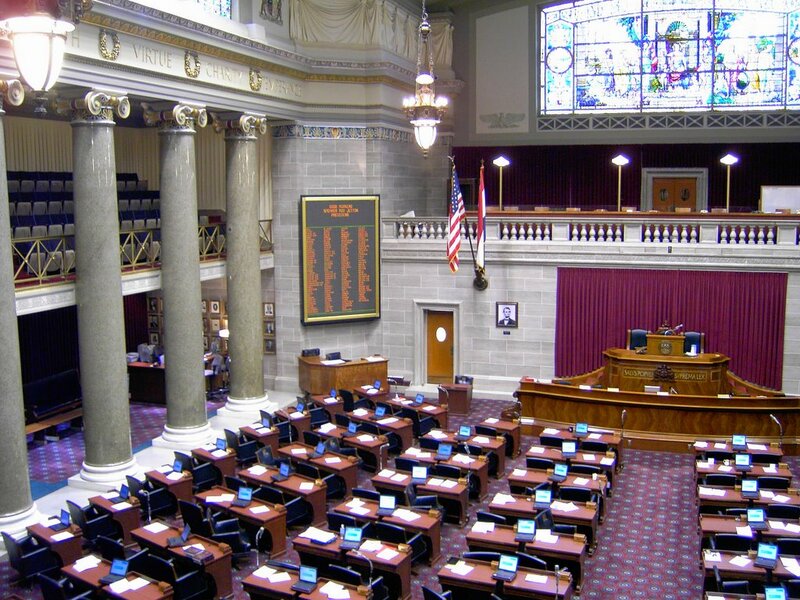 This episode of Speaking of History is an interview with Tim Flook - the Representative from Missouri in the House of Representatives in Jefferson City. 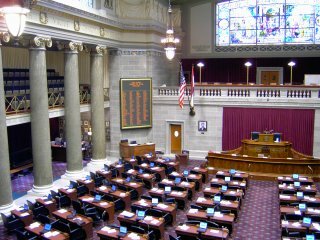 In the interview I ask questions about state government from the perspective of an 8th grade student. Tim discusses his experiences as an 8th grader in Liberty, the day he saw Ronald Reagan in person as an 8th grader and he began to develop an interest in politics, his committee assignments and the aspects of being a state representative that he enjoys the most and the least. Thanks to Tim for taking the time to visit with me. I hope to secure a similar interview with the mayor of Liberty later this spring. I think this type of podcast has great potential and I would like to have the students produce the show and do the interview in the future. Check out the show notes for some additional information. Hello. Sorry for the long delay between podcasts. I also coach 8th grade boys basketball and we are currently still in season. Once the season is over in about 3 weeks I will probably be able to post more shows. Over the past month or so I have written down a ton of ideas - now I just need to make them come to life. This podcast is a conversation I had with Linda Chiles - the Missouri/Kansas Field Manager for the Discovery Educator Network. If you haven't checked out DEN yet please go over and check it out. You may already know about what Discovery is doing in education through United Streaming. 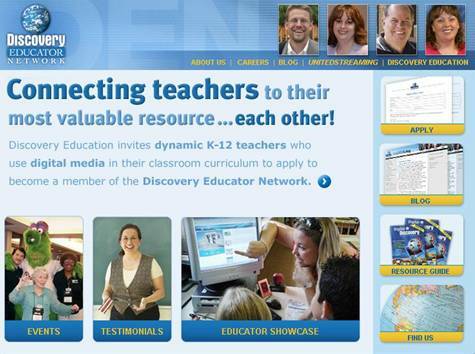 I have signed up to be a member of the Discovery Educator Network and would encourage you to sign up as well. If you are listening to a podcast this is definitely a network of teachers for you. Linda came up to Liberty to visit with myself and Lance Huebner - another teacher at South Valley Jr. High who is a member of DEN. Lance and I have taught together for the past 5 years and work on many technology projects together. Linda will be presenting several sessions at our district's workshop in February and we sat down to visit about video editing, podcasting, what Discovery Education is working on for the future, teaching, family......... I sat down to ask her some questions about DEN and recorded it on my MP3 player for the podcast.